On Jan. 26 at 11 a.m., Louisiana State Police Bureau of Investigation (LSP BOI) responded to an officer involved shooting in Heflin. 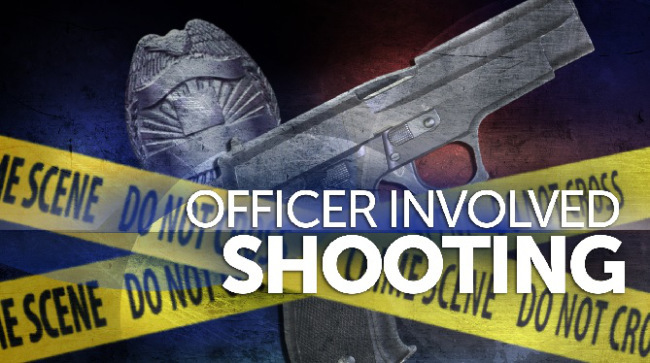 LSP BOI was requested to investigate the shooting by the Bienville Parish Sheriff’s Department. The preliminary investigation revealed that the Bienville Parish Sheriff’s Department arrived at a residence on Bumgardner Road with warrants to affect an arrest. As the deputies were talking with family members to negotiate a surrender, the suspect, Steven Lee Hulion, w/m, 41, exited the residence with a weapon. Hulion was shot one time. Hulion was transported to University Health in Shreveport.